Nonnative species are considered a leading cause of anthropogenic environmental change and biodiversity loss worldwide. Most biological introductions have little influence on recipient ecosystems and only a few introduced species have negative impacts. However, when introduced species cause the extirpation of regional biota, biotic homogenization and biodiversity loss occur simultaneously with subsequent changes in ecological integrity and ecosystem function. Lake trout have been widely distributed beyond their native distribution and have had detrimental effects on native fishes, particularly in the western U.S. Lake trout are well adapted for deep oligotrophic lakes and are a desirable sport fish due to their propensity to grow to trophy sizes. Lake trout are problematic as both predators and competitors of native species. Detrimental impacts of introduced lake trout to aquatic ecosystems in the western U.S. have prompted natural resource agencies to implement multi-million dollar suppression programs. 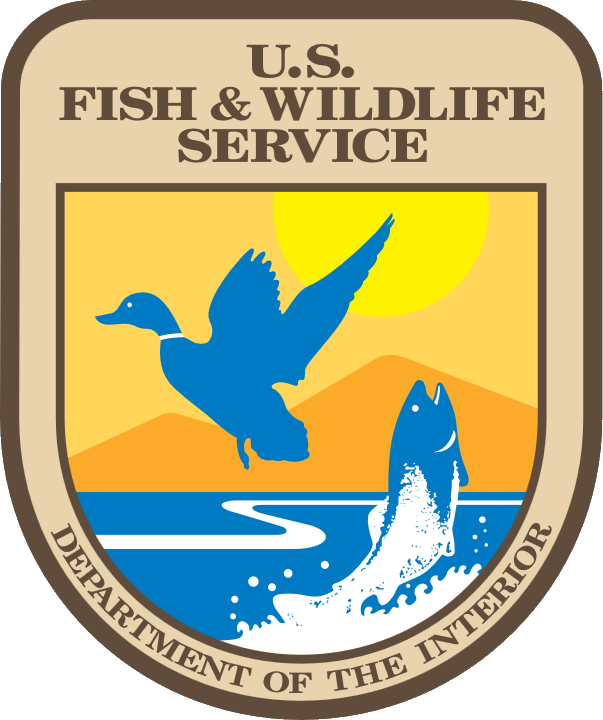 Programs currently focus on netting to remove sub-adult and adult lake trout. However, population models suggest that removal efforts should also be directed toward early life history stages for maximum effectiveness. Because traditional control techniques are not effective on early life history stages, new and innovative techniques are greatly needed to aid in nonnative fish removal programs. The purpose of this project is to experimentally evaluate the efficacy of seismic air guns in reducing survival of lake trout eggs and embryos. Seismic air guns operate by releasing an air bubble under extremely high pressure. The resulting pressure wave is monitored and has been traditionally used for surveying subsurface geology (e.g., oil and gas exploration; engineering applications). The pressure wave created by the air gun is hypothesized to cause mortality in fish eggs and embryos. If air guns cause increased mortality, air guns could become an important supplement to current lake trout suppression efforts.